Today 1st April 2016, Abbey Primary School, in Mansfield, can reveal they have received £59,100 from the Heritage Lottery Fund (HLF) for an exciting project called Looking Forwards, By Looking Back. 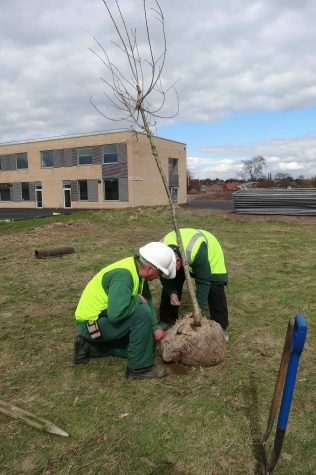 This will be Led by the school and working with volunteers from the local community, the project focuses on the history of Sherwood Hall, a former large house in the area and heritage gardening. The project will start in the school summer term and will run until the end of 2017. 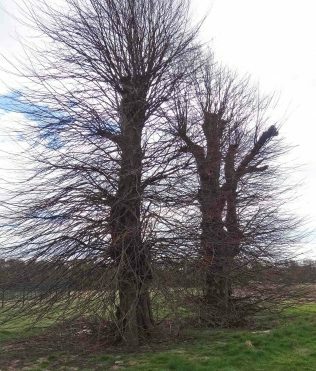 The project will enable local young people and local volunteers to discover the origins of Sherwood Hall, to learn about other local outdoor areas such as Clumber Park and to create a heritage garden. Children and adults will learn valuable new skills as they visit Nottinghamshire Archives and undertake oral history training so they can talk to local people about their memories of the local area. 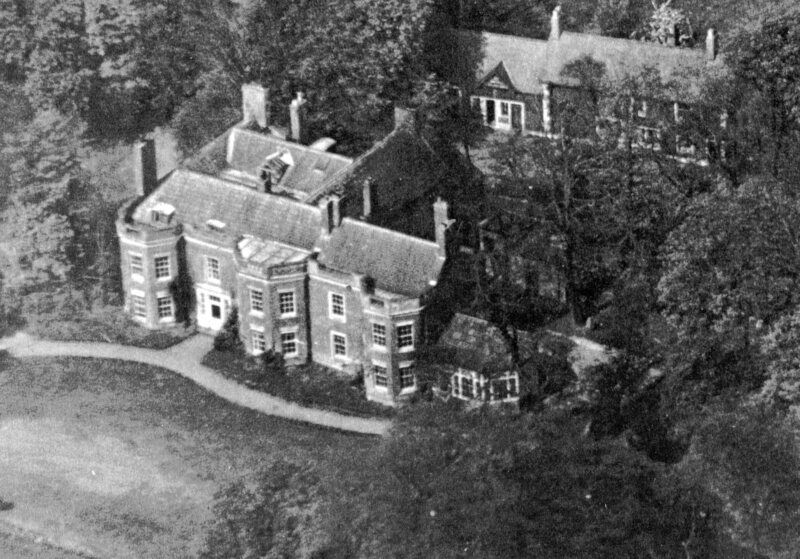 There will be opportunities for local people to learn about Sherwood Hall, through exhibitions in the local library, the school website and a celebration event. A Community Gardener will support the school to develop gardening skills with the pupils, as well as local residents. 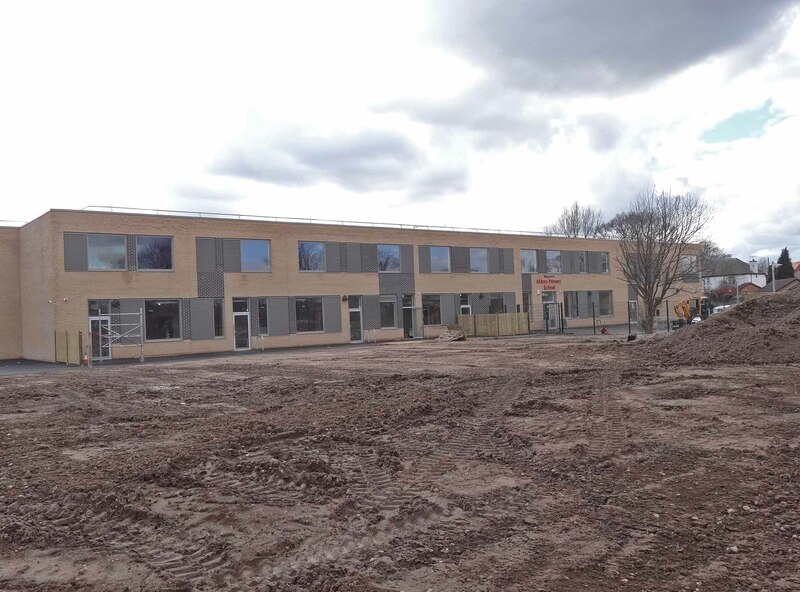 Abbey Primary School moves to the new school building in April 2016. 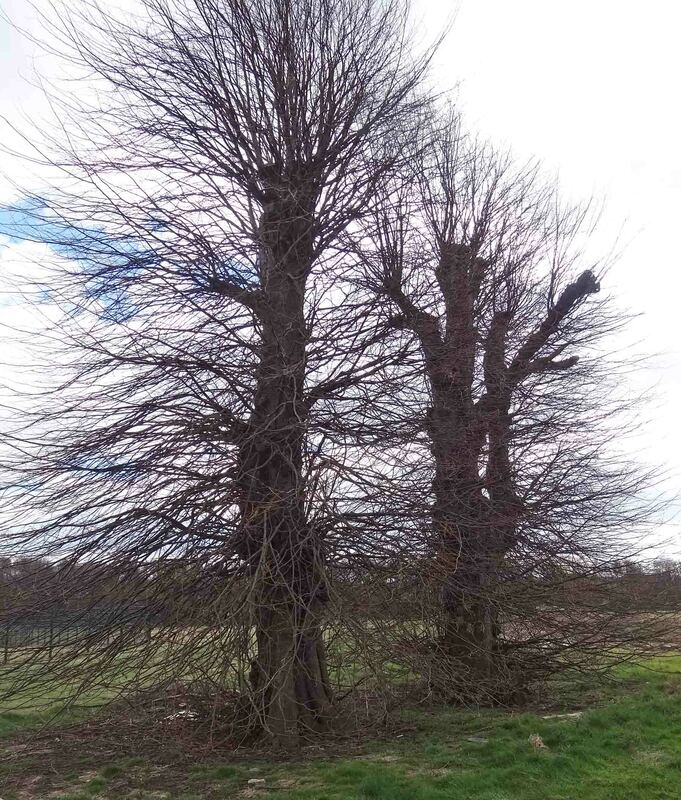 The new site is a short distance from their former site. They were excited to discover that the new school entrance was an old wall and that this was part of the old Sherwood Hall, a former large home that was demolished around 1967. Working with the Forest Town Heritage Group and the local Women’s Institute, the school wants to celebrate its new location by investigating its past. 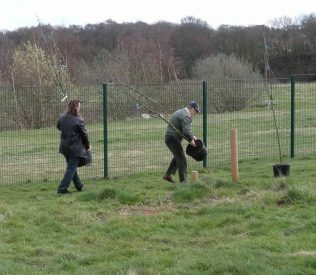 A heritage garden will be designed, created and used by children and local volunteers. 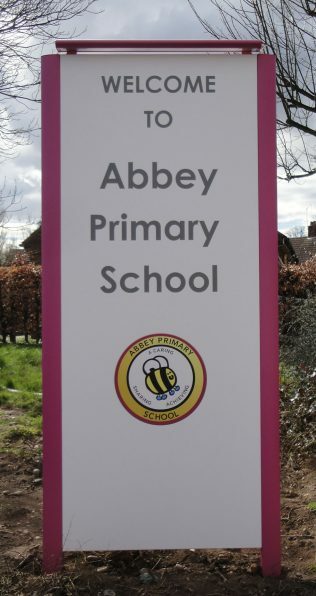 Abbey Primary School has been situated on Abbey Road, Mansfield since 2001. 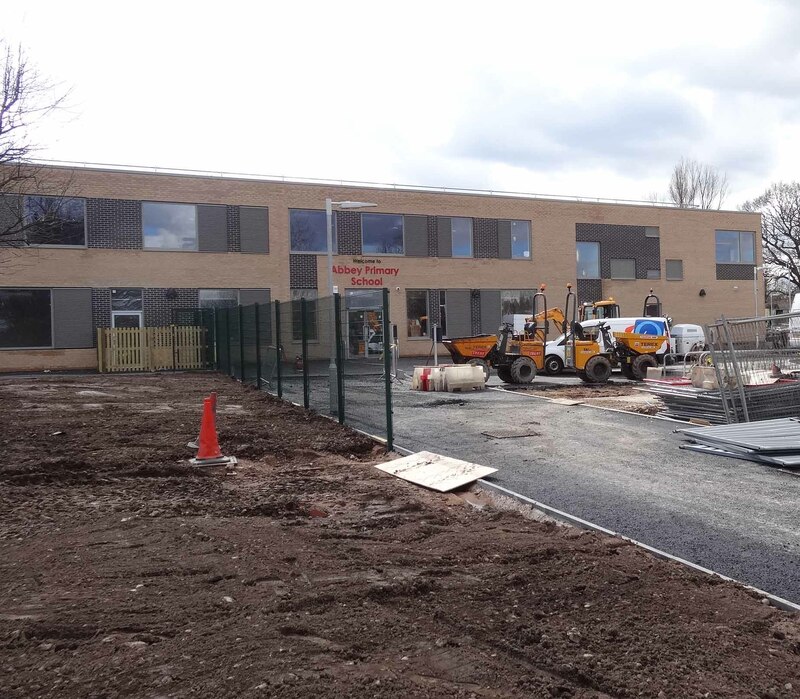 The school is relocating to Stuart Avenue, Mansfield on 11th April 2016. 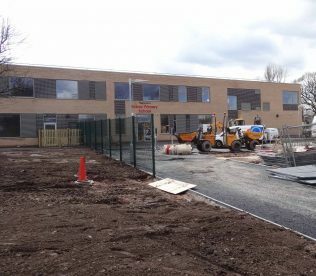 The pictures reveal old and new history on the school site, with the old Sherwood Hall building (demolished many years ago), and the new school in its final stages. 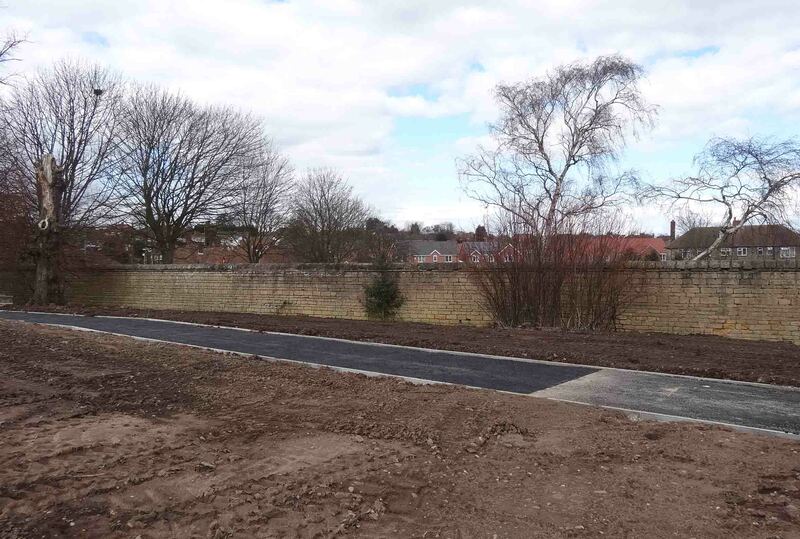 The old boundary wall can be seen with what will be a new garden in front of it. Additionally some very old trees remain, and new ones have already been planted revealing the start of community involvement in this exciting project.